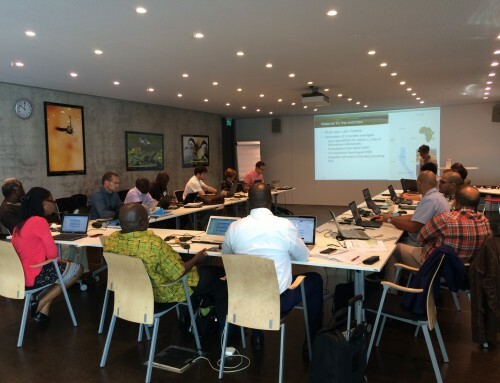 On 18th and 19th of January 2017 the Critical Design Review meeting was held at DHI GRAS in Hoersholm just north of Copenhagen (Denmark). 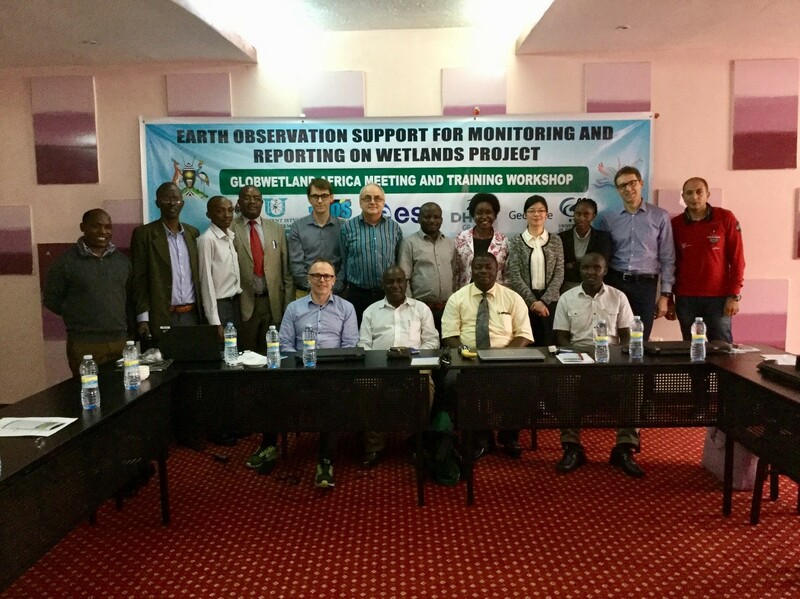 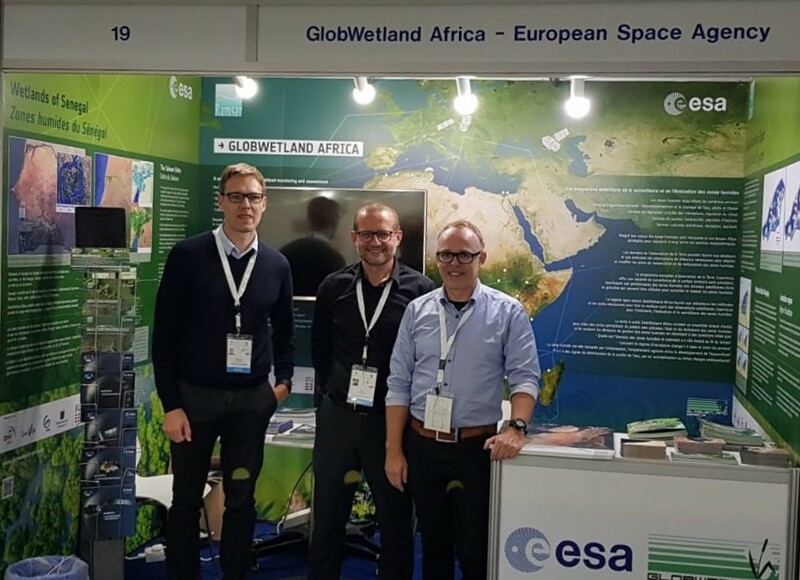 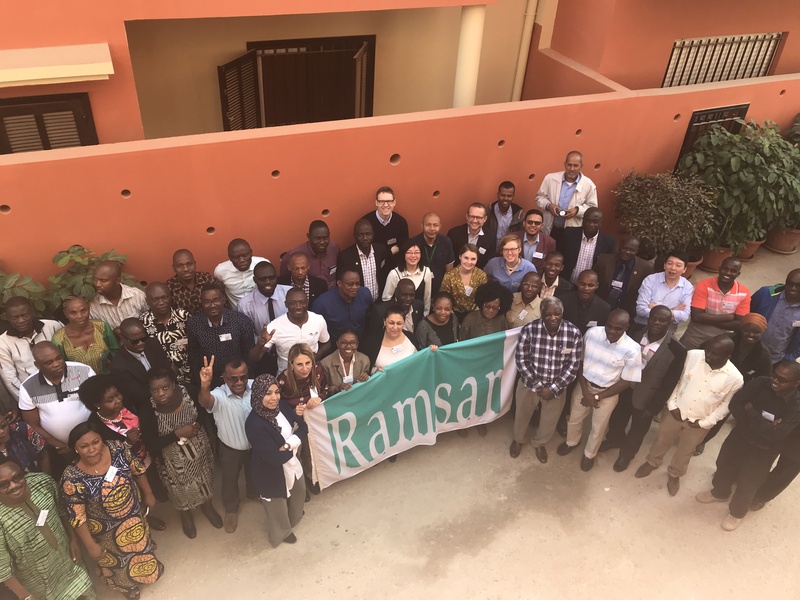 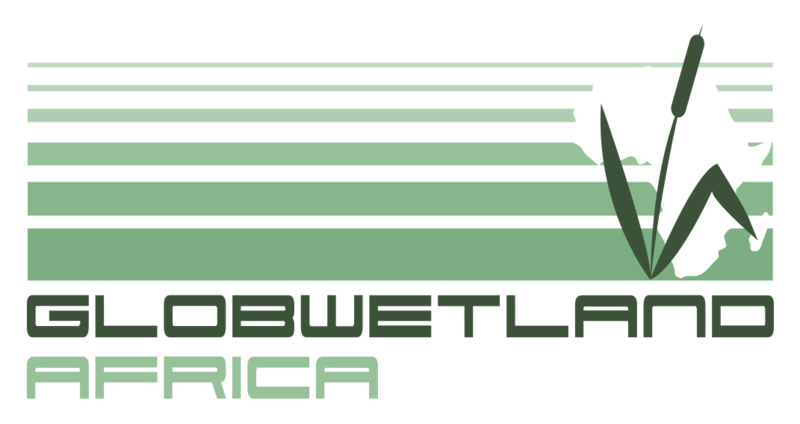 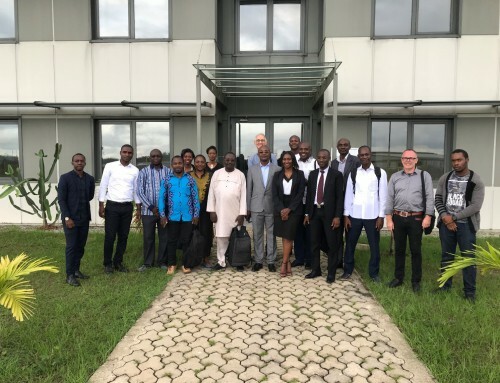 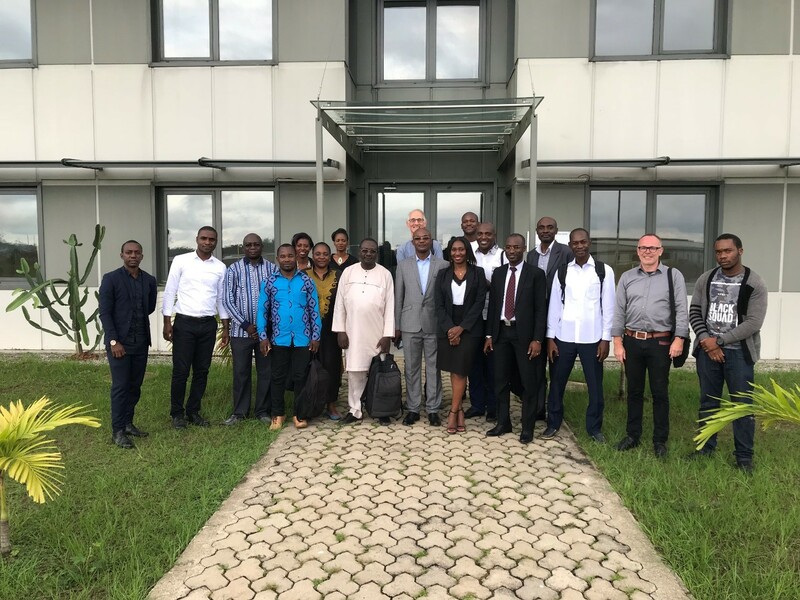 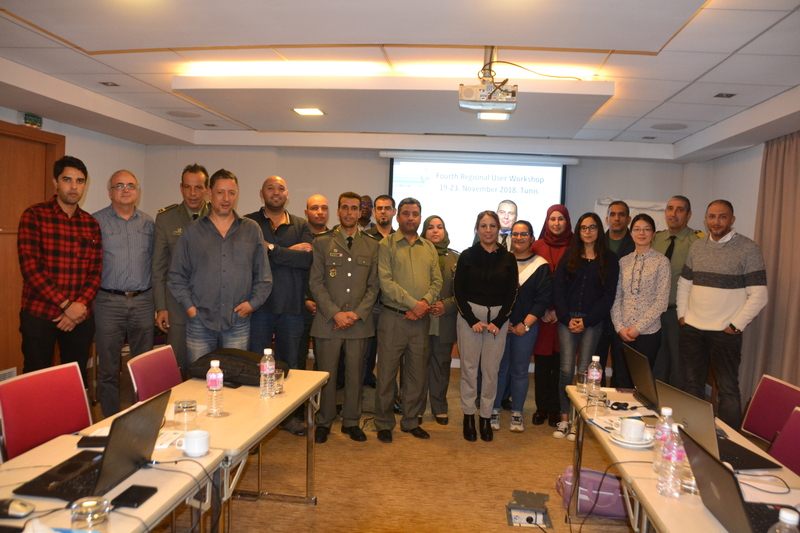 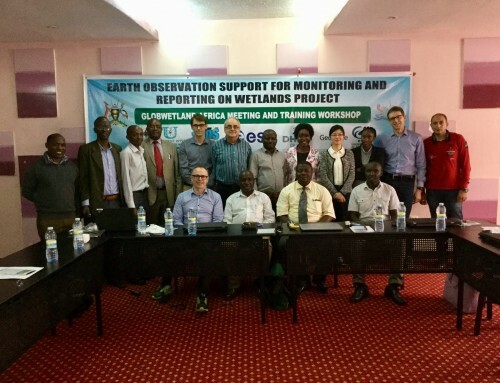 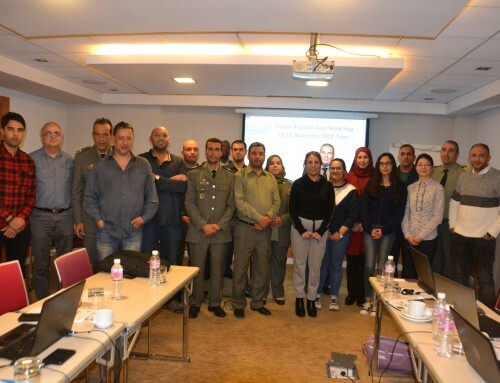 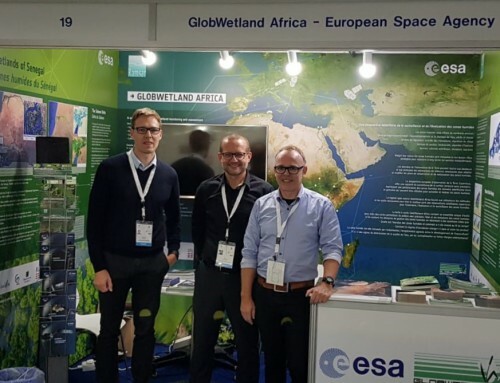 The main purpose of the meeting was to review and accept the alpha release of the GlobWetland Africa Toolbox and supported by a Proof of Concept and a first product validation on selected test sites. In addition the meeting also offered an opportunity to discuss and consolidate of the Pilot Sites to be included in the first lot of Use Case Demonstrations (UCD) to be completed and presented at the first user workshop to be organized in mid-June 2017 at the Ramsar secretariat in Gland, Switzerland.